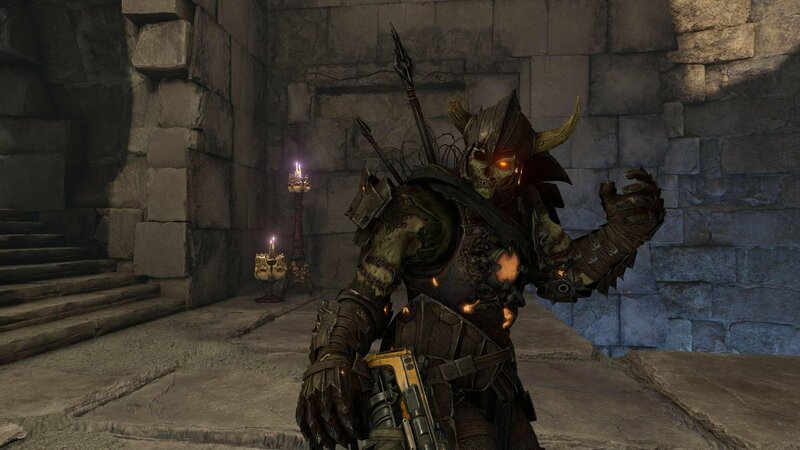 Quake Champions has come a long way since it was released early last year. I was down to it from my first impression, but I've grown to accept how it plays and how fun it can be. However, in a strange move, there has been no way of capturing flag mode. It is set to change this month as Bethesda has announced a new CTF mode will overwrite a bunch of new updates for arena shooter revival. 00-tier ladder that continually rewards you for leveling. Daily and Weekly Challenges will round out the battlefield extras, with particular challenges for owners of the passport. The passport is available for 1000 platinum (basically $ 10 USD). Champions also get some new functionality in December. Along with the match game, players can reach level-up their favorite masters by completing weekly challenges. This will give you "Shards", another new currency, which can be applied to items specific to each champion. With these new upgrades, you can tailor your master to your specific play style. You can find out more about December updates by reading the official FAQ. It's not a solid date for when you can play CTF, but it should not be too long now.